Liam Gallagher Takes Over Ill Ariana Grande's Manchester Tribute at the BRITs - Integration Through Media ....! 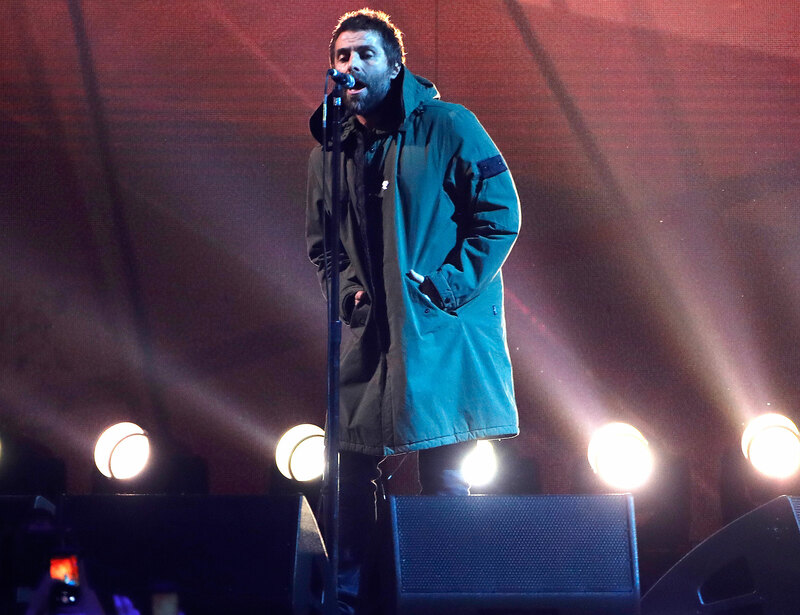 In a last-minute switch-up, rocker Liam Gallagher took the stage to perform a moving tribute to the Manchester bombing victims at the 2018 BRIT Awards — taking over for Ariana Grande, who pulled out of the awards show due to illness. The 45-year-old is a native of Manchester, the site of the May 22, 2017, attack on Grande’s concert, which left 22 dead and injured hundreds. Grande was unable to travel to the BRITs, Geoff Taylor, chief executive of the Brit Awards, told the BBC. “And hopefully it will be a fitting remembrance and recognition of what happened, which was so terrible,” Taylor continued to the outlet. Just weeks after the horrifying attack, Grande helped orchestrate the One Love Manchester benefit, which included performances by artists like the star’s boyfriend Mac Miller, and friends Miley Cyrus, Katy Perry, the Black Eyed Peas, Victoria Monet, Pharrell Williams, Take That, Coldplay, Niall Horan, Robbie Williams and Justin Bieber. All proceeds from the concert — which took place at the Emirates Old Trafford stadium in Manchester — went to the Red Cross’ Manchester Emergency Fund to help victims and families impacted by the attack. Those who were in attendance at Grande’s concert at the time of the incident were able to attend the benefit for free, while the additional tickets sold out in just six minutes.